If you’re the owner of a caravan or a boat, you know how challenging it can be to store it at your home. Both boats and caravans take up a great deal of space, and if your yard is small, or your driveway is narrow, you might find that it’s impossible to keep it on your premises. You also have to worry about security. 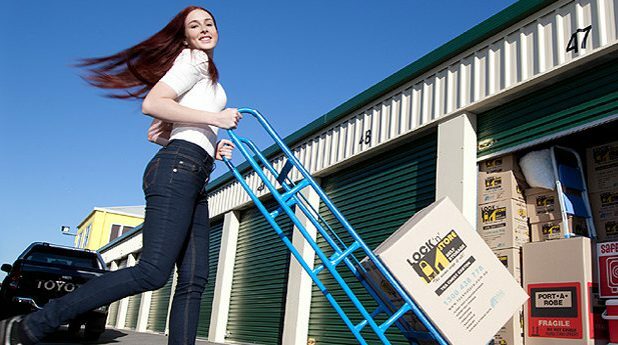 The good news is that you can find high-quality caravan and boat storage in Albany, with Lock N Store self storage. One of the first things to look for, whether you’re interested in caravan storage in Albany or boat storage in the area, is the type of storage on offer. We offer outdoor storage, which can be beneficial for those in need of the cheapest storage option possible, but it can leave your caravan or boat exposed to the elements. If you’ll be regularly using your boat or caravan, that may not be an issue. It may also not be a problem if you have a means of protecting it from the elements, such as a boat or caravan cover. However, if you want the utmost in terms of peace of mind, Lock N Store offers indoor and outdoor caravan and boat storage in Albany. Your boat or caravan represents a significant investment, and you want to make sure that investment is protected. While on your own property, you’re responsible for that protection, but when you work with a company to store your boat or caravan, that burden falls on them. Lock N Store offers 24-hour video surveillance and alarms, as well as coded access to the storage area itself.